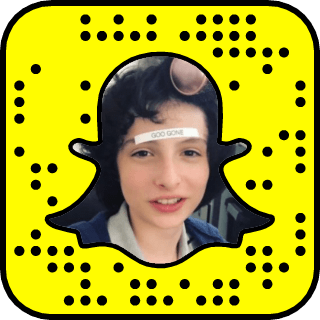 Follow the likes of Eleven, Mike, and Lucas as you add the whole cast of Stranger Things Snapchat Names to your list! 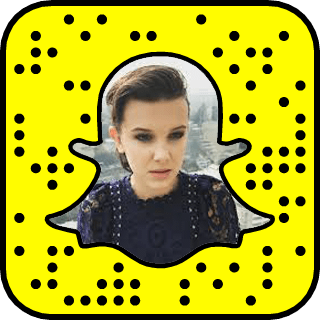 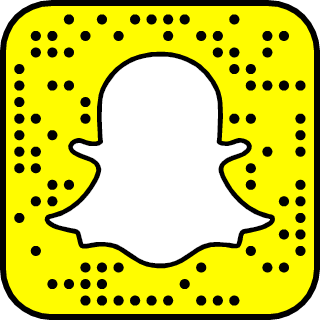 You don't have to be in the upside-down to see their lives on social media, so check out the Stranger Things cast on Snapchat below! 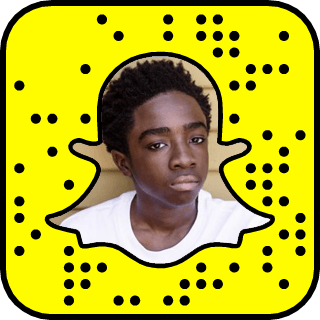 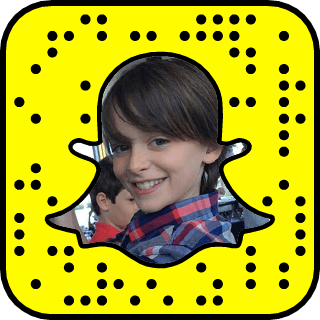 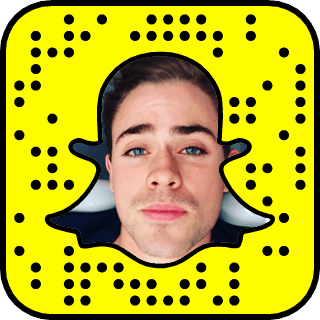 Get notified when NEW Stranger Things stars join Snapchat!